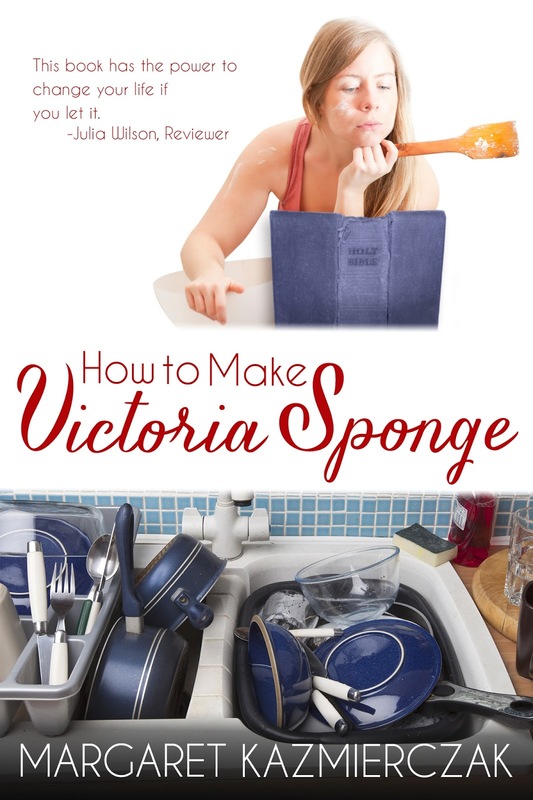 Today is the release day of my ebook, How to Make Victoria Sponge. Congratulations to Margaret Kazmierczak! 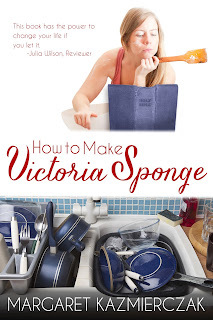 It is release day for How to Make Victoria Sponge! We are celebrating with an #amazon #giveaway!